There are many other uses for artificial turf we’ve not included on this site, ranging from wallpaper to pet cages interiors and grave surrounds to conference displays. 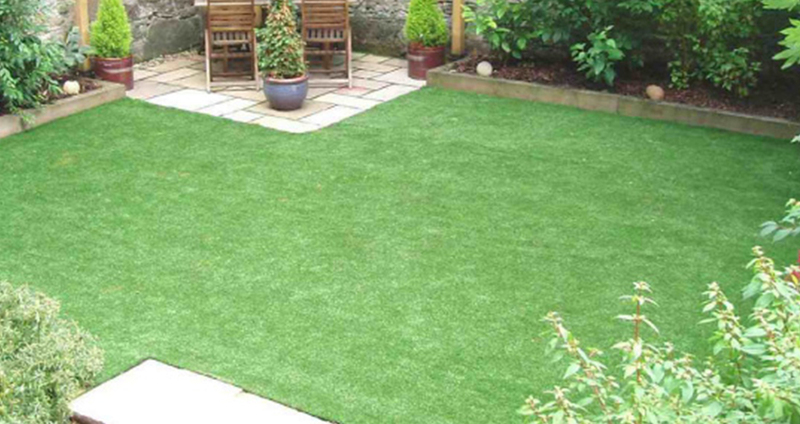 Why don’t you tell us your uses for artificial turf and how we can help? What benefits has artificial turf brought to you? We'd love to hear your stories! Tell us on Twitter, Facebook, or maybe go mad and even write to us the old-fashioned way! Call us on 0845 539 9789, or use the call us now or book a visit buttons on the main page to get in touch.